Write Together is happy to tailor seminars to the needs of homeschooled students. More information below. Write Together Girl Scout Badge Workshops make earning your Scribe, Screenwriter, or Novelist badge fun and easy! Find out more below. Write Together specializes in small group creative writing workshops. Scroll down to read more. Write Together will work with you to develop a workshop that meets the needs of homeschooled students. Choose from our traditional Introduction to Novel Writing seminar, our Creative Writing Meets Odyssey of the Mind seminar, or customize content to meet your group's specific interests. Whether adjusting the time, location, or duration of a session, or enhancing content, we are happy to work with you to create the program you need. 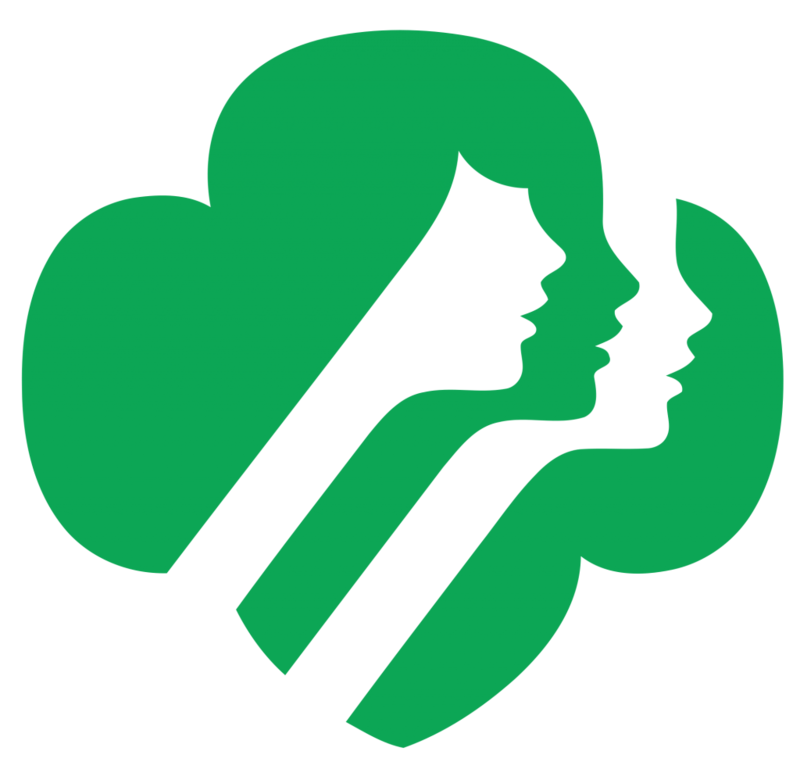 Write Together can work with the needs of your Junior, Cadette, or Senior Girl Scout troop to fulfill the requirements of the It's Your World Scribe (Junior), Screenwriter (Cadette), or Novelist (Senior) Badge. Prices vary depending on number of participants and badge sought (badge is included). Please contact us for specific pricing and to schedule your troop's workshop today! Looking for creative inspiration? Interested in becoming a better writer? 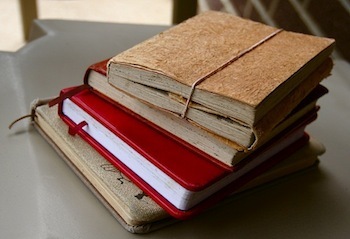 Seeking a community of peer-group writers to workshop your current work in progress? Write Together creative writing workshops might be a perfect fit for you. A comfortable, relaxed environment to inspire your best work. 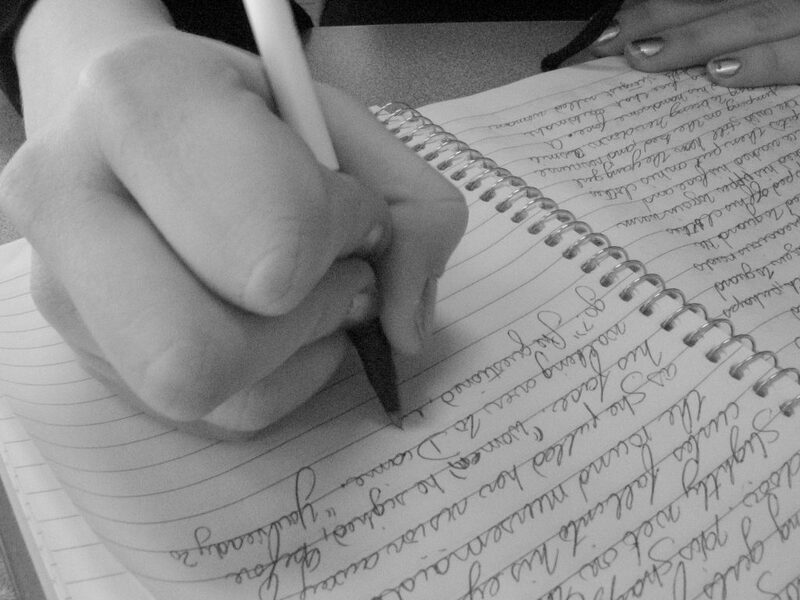 Writing prompts, exercises designed to tap into your creativity, and plenty of writing time. A supportive community dedicated to encouraging you to meet your writing goals. 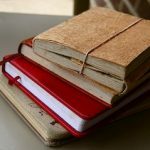 Tips and tools on writing fundamentals and story structure to help your work reach its full potential. Write Together workshops typically cost $180 for a 6-week session, $260 for a 10-week session. Single-day workshop prices vary depending on length and number of participants. Please contact us for further details and to register. 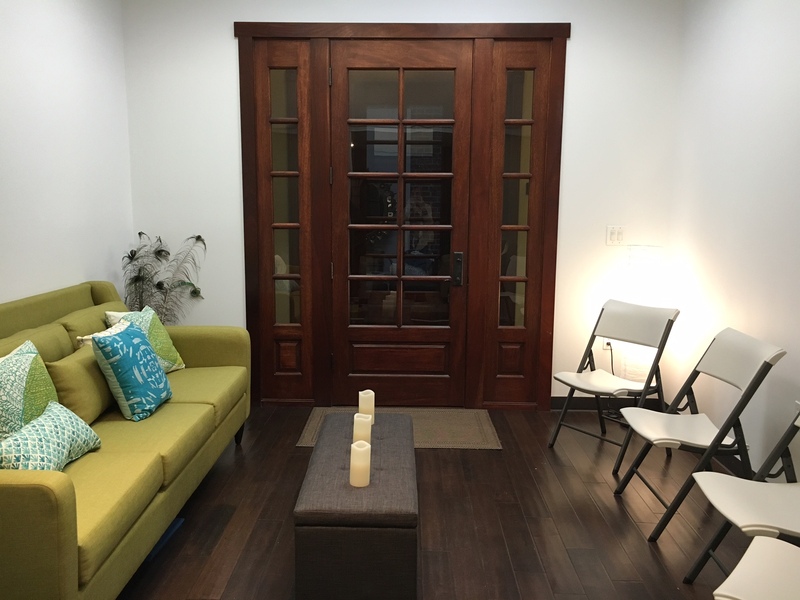 We are dedicated to providing a small group experience, so space is limited. We look forward to writing with you!